For The Verge, Ben Popper has reviewed every one of the most important drones of the past few years. 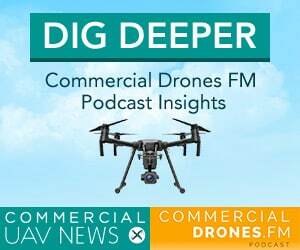 Ian and Ben dissect the latest news from the drone industry including 3DR’s layoffs, DJI’s dominance, the promise of Yuneec, Xiaomi’s new drone, GoPro’s moonshot, and the FAA’s Part 107 rule. 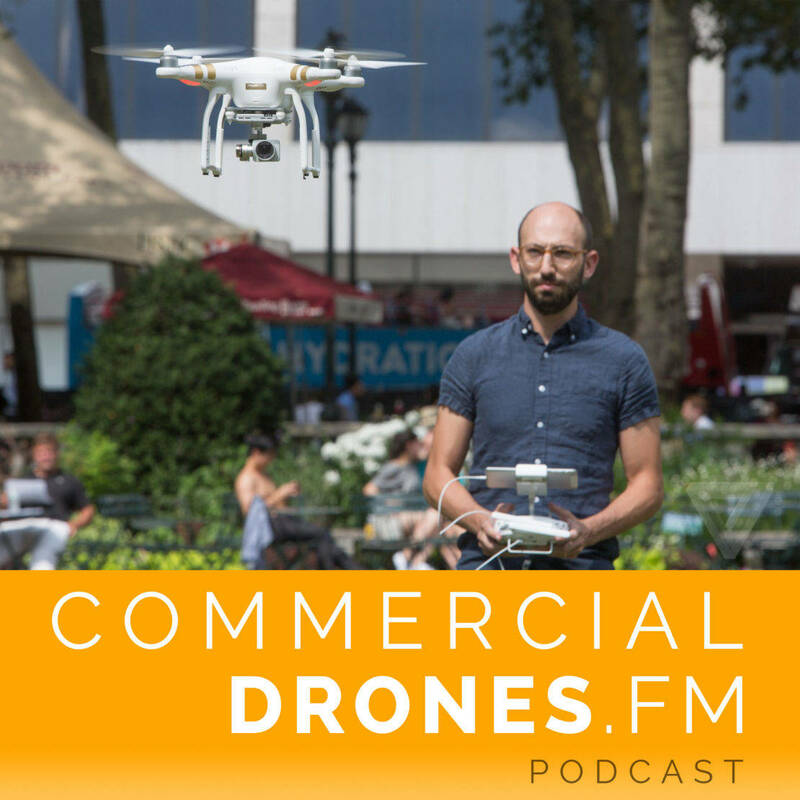 How did Ben Popper get into drones? 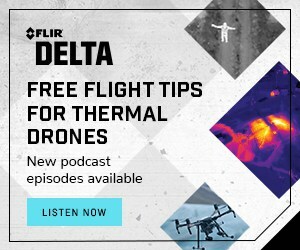 When reviewing drones for The Verge, what do you typically focus on in order to give the most comprehensive overview and recommendation for the product? 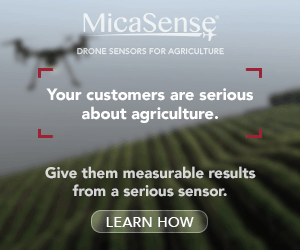 How far has the drone industry come in the past 3 years? 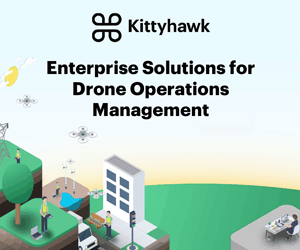 3DR—going through layoffs, Solo lack of success, trying to pivot into software and commercial applications with Sony and AutoDesk partnerships. What’s next?